Bravo! We salute the Missions and Evangelism department of the Antiochian Archdiocese for stepping forward to do something distinct, and progressive, to improve homiletics in Orthodox parishes! The Department of Missions and Evangelism of the Antiochian Orthodox Archdiocese has, since its inception, been devoted primarily to the establishment of new mission parishes, and training for clergy to become proficient in the administration of the sacraments. It seems that the time has come for our Department to shift its focus to helping save the souls of our own parishioners who are in need of spiritual renewal. Given the present climate of intolerance or outright hostility toward the Christian Faith in our culture, and the ever-increasing decline in attendance and membership of virtually every Christian denomination in this country, “holding our own” is winning! 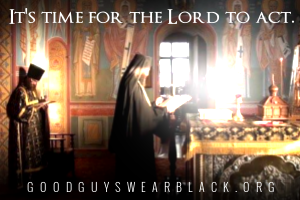 Statistically, the Orthodox Church is one of only two Christian bodies in North America that is not in numerical decline, but our hierarchs are telling us that our parishes need healing and strengthening in order to avoid the same fate. 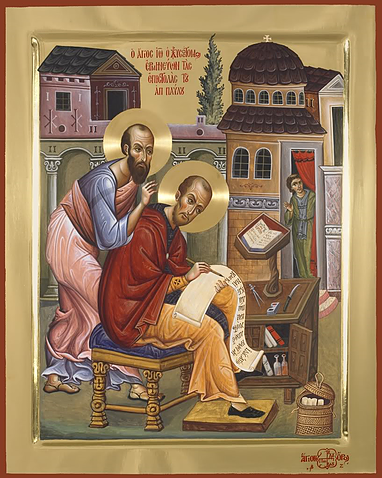 One of the Metropolitan’s primary roles is to make sure the priest assigned to each parish in his oversight, presents the Orthodox Faith and preaches the Word of God, but neither he, nor the local diocesan bishop can be everywhere at the same time, and they don’t have the time to train them. 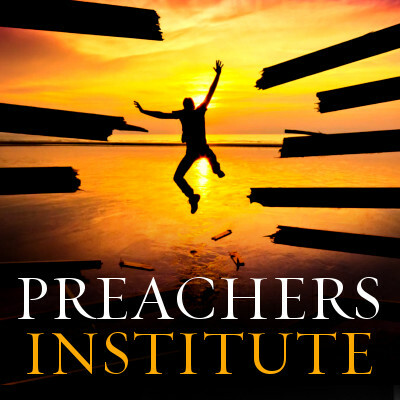 Many of the priests have not received adequate training in this area of homiletics while at seminary, and so there is a need to send preachers into these parishes, not only to bring our own people to repentance and spiritual renewal, but also to train and encourage these pastors who need help in becoming better preachers. 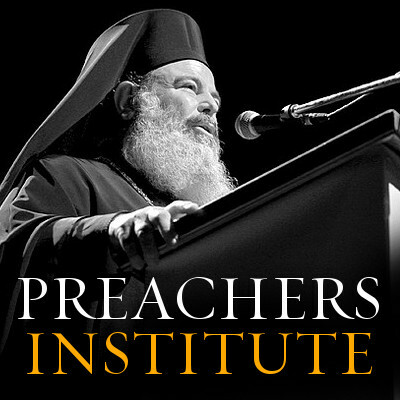 Share the post "Antiochian Church Adds Preaching Resource"